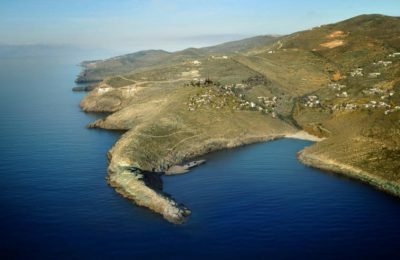 Dolphin Capital has entered into an agreement with Kerzner for the development of a luxury tourism project on Kea in Greece. 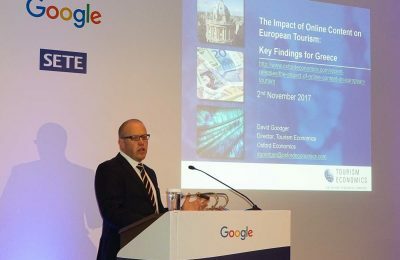 Greece has a large opportunity for further growth in tourism related online sales, according to a study by Oxford Economics. 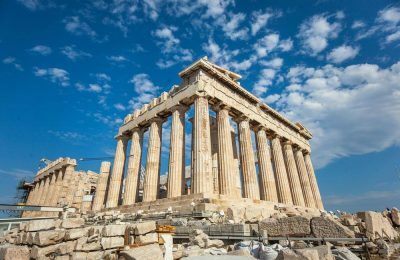 Less red tape and reforms aside, business owners in Greece still have to hand over more than half of their earnings to the state. 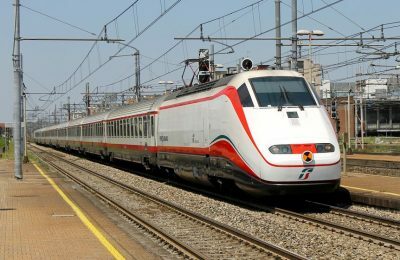 Ferrovie dello Stato Italiane, owner of Greece’s train operator Trainose, in January is aiming to launch a new passenger speed train to run the Athens-Thessaloniki route. 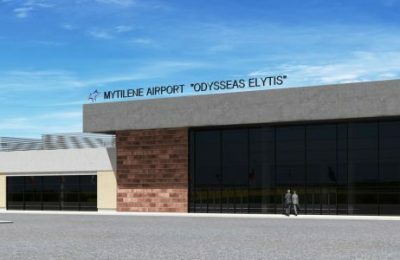 Fraport Greece will invest in a new, modern terminal building at the 'Odysseas Elytis' airport in Mytilini, on the island of Lesvos. 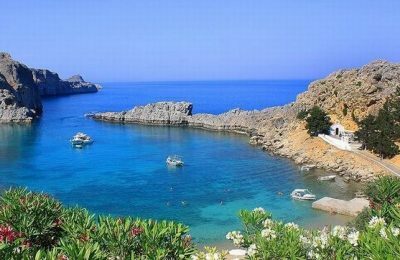 Rhodes tourism professionals are upset over a decision to ban civil ceremonies at the Monastery of Agios Pavlos in Lindos due to a cheeky wedding photo of British newlyweds. 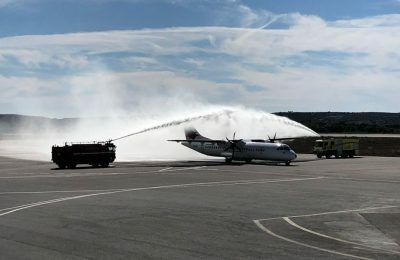 Greek airline Sky Express has kicked off a new daily flight from Athens to the island of Kos, part of the Dodecanese island chain. 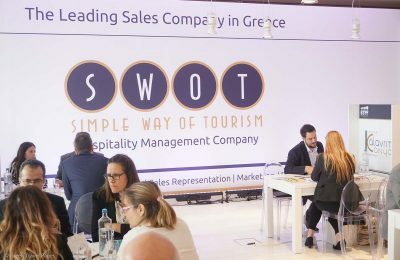 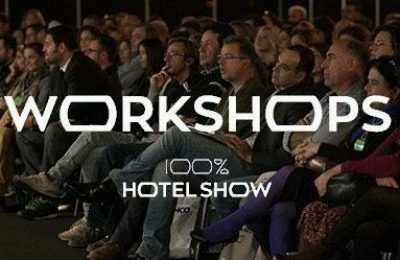 London was the first stop in a series of actions within the "Athens Roadshow" program aiming to promote the Greek capital, its tourism offerings and conference capacity to a wider market. 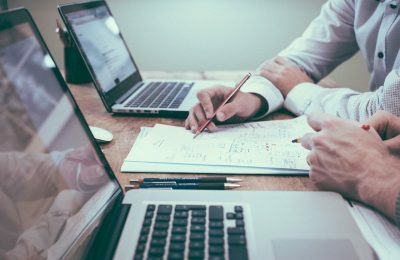 Travelport is the preferred technology partner of IATI Travel, a Turkish online travel platform, following the signing of a multi-year agreement. 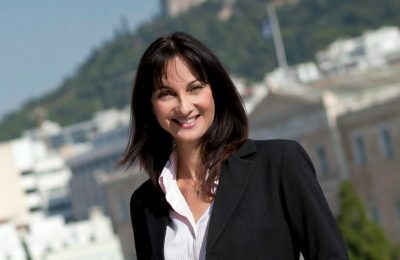 Με μεγάλη επιτυχία ολοκληρώθηκε την 1η Νοεμβρίου 2017, το 5ο Business Travel Professionals Forum που διοργανώθηκε από τη SWOT.